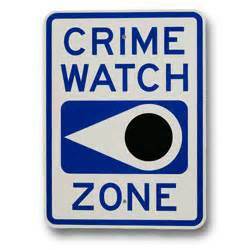 Washington Township is now sponsoring a "Neighborhood Crime Watch" program for the rural residents of the township. The email-based program, which is overseen by volunteer Diane Bultema, will alert residents of any recent crime activity that has occurred in the township's rural areas. Emails will be sent as necessary and will include pertinent information including time, dates, and location of the reported criminal activity. It is important to reiterate that the program is designed to share information. In ALL cases, residents should call 911 to report an emergency or report suspicious behavior.